Lately I have been envious of anyone who looks good in a smock dress. They are just so simple and comfortable and look effortless, yet my height has always held me back from trying one on. As I am only 5 foot and a half (and yes that half does count!) I have always thought that baggy clothing just makes me look stumpy and frumpy so I have generally always worn clothes that nip me in at the waist. However, I saw this dress in Primark and thought I would try it on - I figured if I wore it with heels then it wouldn't look so bad. I tried on an 8 and really liked it however it looked a little too big so I picked up a 6 instead (which is pretty rare for me) and it fit a lot better. I thought I would pair it will my statement necklace, hat and boots and I was good to go! I wore it to see my friend (and fellow blogger), Paige. We haven't seen each other since April as we've both had a lot going on so a catch up was long over due! 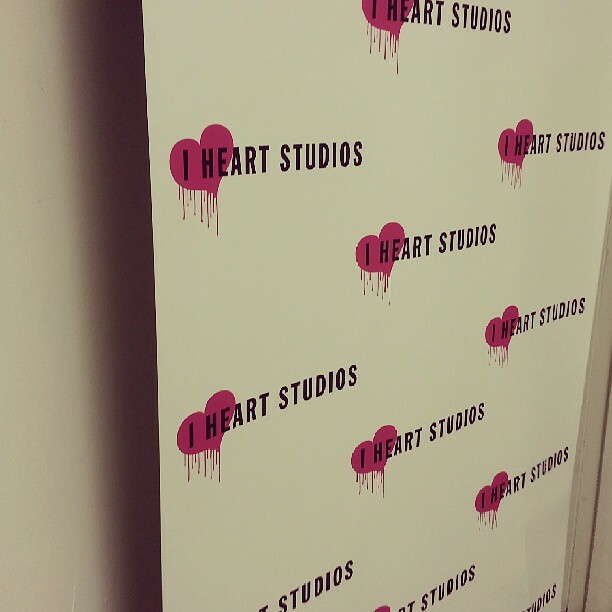 As you may know I did an internship throughout June, for 4 weeks, at a fashion photography and styling company called I Heart Studios. I only worked there 3 days a week as I also work weekends in my local New Look store so Thursday and Friday was basically my weekend for 4 weeks. I Heart Studios is a company which photograph brands clothing professionally for the brands website, such as New Look and Matalan etc. They also have a Harrods section where they photograph all of the amazing designer clothes, shoes and bags for the Harrods website, and they also do body shoots as well which involves styling a model but focusing on one garment in the outfit (if that makes sense!). They often also do model photo shoots. So while I was there Harvey Nichols was being shot a lot and we also had lots of cute babies in one day modelling some of the baby clothes!! Lots of amazing designer shoes! This is only half!! I had such an amazing internship. Everyone was so, so lovely and really helpful too, teaching me how the company worked and what needed to be done through day to day work. 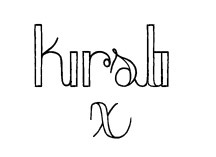 They are a fast growing company and have so much going for them, I just hope one day I might be able to work there as a stylist as I would be proud to work there. I have decided to do a blog sale as I have so many clothes, shoes and bags that I wish to sell. Nothing will be too expensive so head on over to my blog sale page here and grab yourself a bargain! If you see anything you like then please email me about buying it rather than commenting as it will be easier to discuss paypal details etc. So, what are you waiting for?! Get on over there! All in all it's been a good day for me and I hope it has for you too! I even filmed a little haul video for you guys to get me back into the You Tube-ing world! Enjoy! I thought I would share with you a little discovery I stumbled upon a few weeks ago. 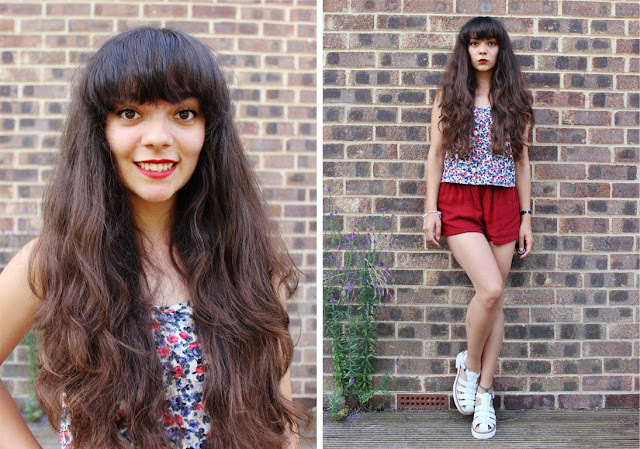 I went charity shopping in Southsea with my lovely friend, Charlotte, for the day. We had been planning to check out the shops for over a year and finally managed to do so on a beautiful sunny day. One thing I must tell you about Charlotte is that she is obsessed with vintage books, especially when they come in a set. It generally doesn't matter what the book is about, it's more based on the wonderfully tattered edges which tell a story in themselves. The beautifully decorated covers and tissue paper thin pages. This little sky blue and burgundy printed book just stood out for me. The amazing colours and slight tattered edges won me over, and as I flicked through the book I realised it was a Treasure Island book which then meant that I had to get it as my boyfriend had picked one up last year too. But that isn't where the excitement ends. I opened the book from the beginning to get a better look at the book and as I turned the first page I found a little hand-written note inside. This is always exciting as you know that it belonged to someone or was possibly gifted to someone many years ago and for me it just seems to add more history and character to the book. As I read who it belonged to I was stunned to find that it belonged to some who lived in my hometown, Netley Abbey. What are the chances? Especially when I found this book in Portsmouth and I live in Southampton - two heavy rivals for as long as I can remember. I could not believe my luck and knew then that I had to purchase it no matter what the price to return it to the hometown in belongs in. I have yet to research into Mr Frederick Gregory but I certainly will do. I am really interested to see if I can find out anything about him or whether he still lives in Queens View. Here's hoping! Today I thought I would do a little different post and talk about flower arranging. Some of you may find this boring so I do apologise, but flower arranging is something which I love doing, being a creative person and all! I suddenly thought about doing this whilst I was arranging a gorgeous bouquet of flowers from my boyfriend and then realised it was too late as I would need to take photos from start to finish. Luckily I received a lovely bunch of flowers from my Mum yesterday at graduation so, horray, I had some flowers to play with! Arranging flowers is very basic but I will run through it all step by step. You will need a pair of good scissors which will cut through thick stems, a vase or jar 3/4's full of clean water, and of course a beautiful bunch of flowers. Sometimes flowers come with a liquid which you put in the water which helps to make the flowers last longer. If you do find this on your bouquet of flowers then pour this into your vase or jar of water and stir a little with a spoon to mix it all in. First of all what I like to do with flowers is to open up the packaging and order the flowers so that each type is separate, this way I find it easier to arrange the flowers once they are in the vase. The next thing I do is to choose a type of flower and measure up on the vase how tall I want the flower to come. You don't want to make the flowers stand too tall otherwise your bouquet will look a little bare as they will all be leaning against the sides of the vase, so make sure you measure up how tall you want your flowers to be (you can always cut them back again later). The next thing to do is cut the stem to the height in which you want it to be, but make sure you cut your stem at an angle, this will allow the flower to drink more water (and easier) from the vase and therefore last longer, which is what we all want, right? One more thing to do is to cut away excess leaves that may touch the water. There is nothing worse than leaves being drowned in water and whilst I was on my work experience I was always taught the trim the leave - if anything it looks more aesthetically pleasing! Another thing to make sure of is the pollen seeds which are mainly found in lilies (the orange parts inside the flower, as seen above). These will stain your skin and your clothes and often play havoc with your hayfever! The best thing to do is to just remove them. Just simply pick them off, with a tissue in hand, they come off really easily. After these basic tasks you can finally start arranging your flowers, and I always start with the flowers and end with the foliage that comes in most bouquets. Some people like to hold the bouquet as they make it, outside of the vase, and then place them in the vase once they have finished. However I often just place the flowers in the vase as I go, that way I find it easier to move the flowers if needs be. 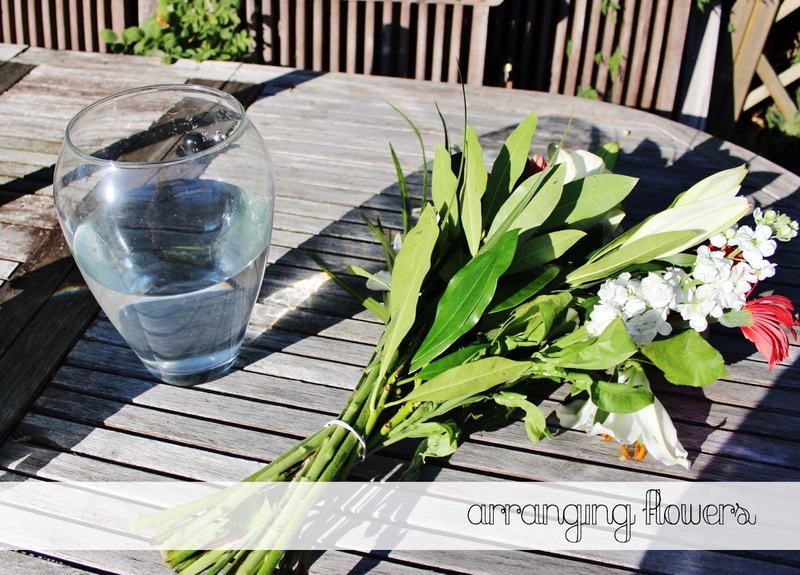 A good tip is to inter-twine the stems inside the vase, as you can see in the image above. This way the flowers stand tall together and stay in place easier. Before you know it you will have a beautiful bouquet of flowers sitting in front of you, there for you to admire! 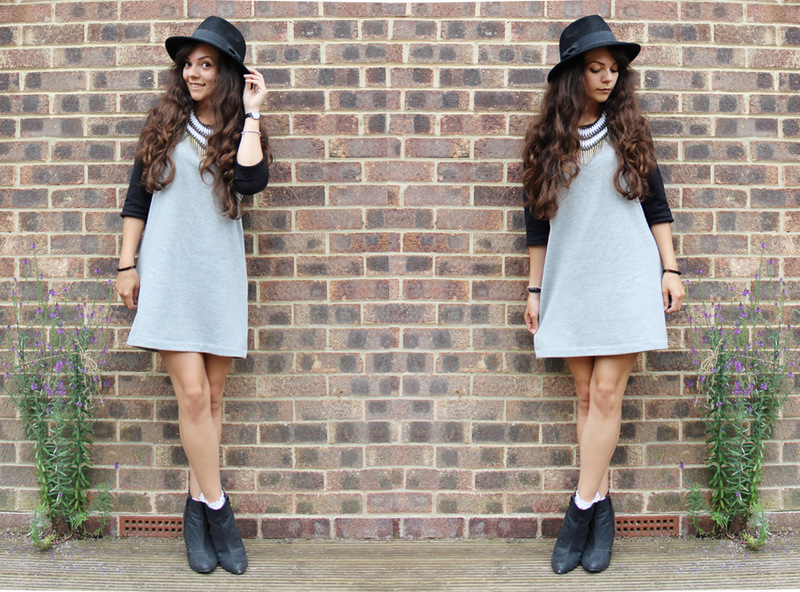 I thought it was about time I did an outfit post on my new blog today. 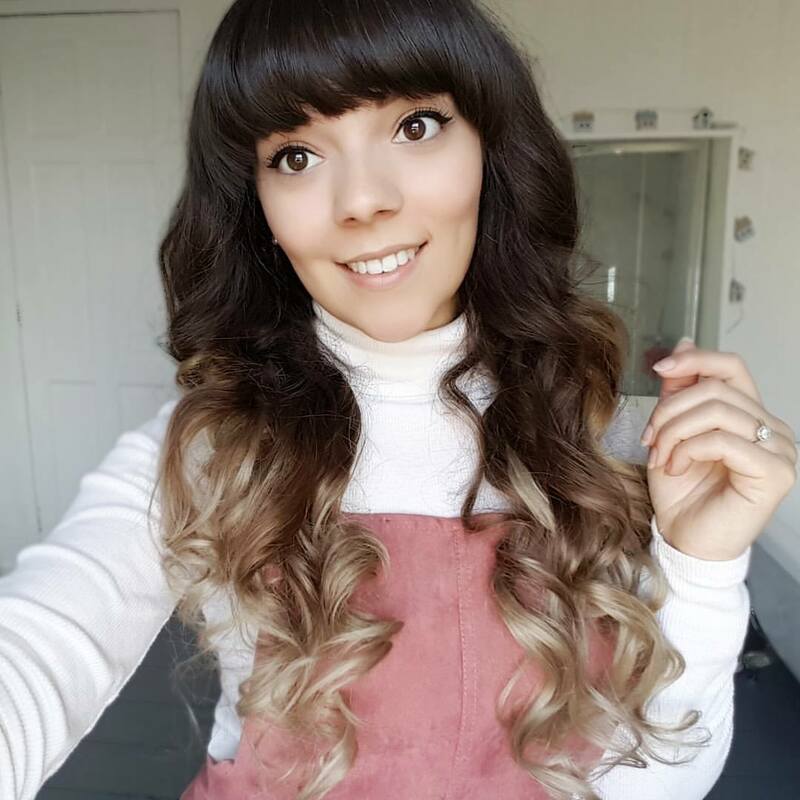 I have wanted to do one ever since I started this blog a week ago (It's been one week already!!) but I have been so busy with part-time work and interning, and not to mention graduating!! (More on that tomorrow!) So today felt like the perfect day to take some snaps after work. I bought this gorgeous tribal print kimono from New Look last weekend (a cheeky little purchase after work :P ). It was the only one in my store so I figured it was a return. I noticed it was a size 16 so was a little wary of whether it would swamp my petite self, but fortunately it fit like a dream (in a baggy sense, of course!). I always think kimono's look a lot better when they are loose fitting so I am really happy with how it looks on. Today I decided to pair it with a plain black t-shirt and high-waist Levi shorts to keep the focus on the kimono. Add a long peace-sign necklace and we're away with the festival feel! 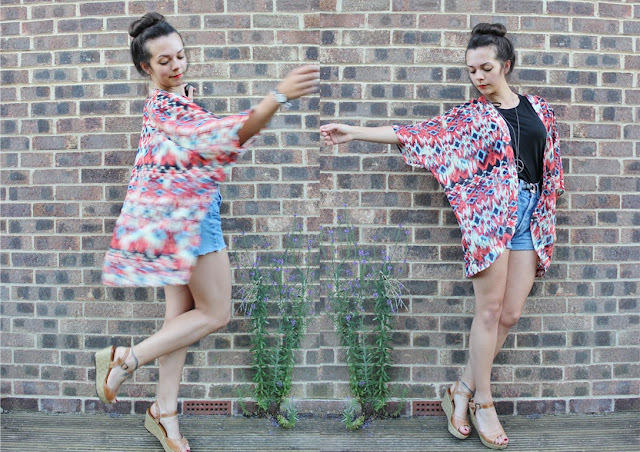 Are you liking kimono's this summer? As I mentioned in my first blog post (a week ago now! How time flies!) my boyfriend has recently moved in with me and my Dad and my brother moved out at the end of last year so we nabbed his room as it is almost twice the size of my tiny box room. Decorating and buying all of the furniture came around pretty quickly as we were set on what we wanted. Well, I say 'we' but over a year ago my boyfriend and I made the deal that if he could decorate the kitchen how he wants it when we get our own place (he's a chef) then I am allowed to decorate the rest of the flat/house! Ha You can't really get a much better deal than that can you?! Therefore, ever since we made that deal I have been pinning my ideal bedroom/house images on Pinterest and knew exactly how I wanted it to look when it came to it.